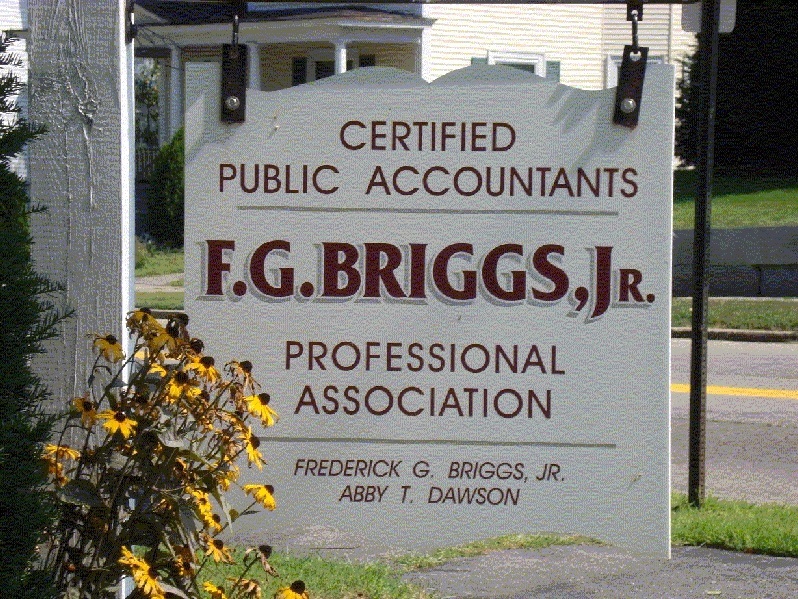 Our mission at F.G. Briggs Jr., CPA, Professional Association, is to provide all of our clients with quality accounting, auditing, tax and management advisory services. 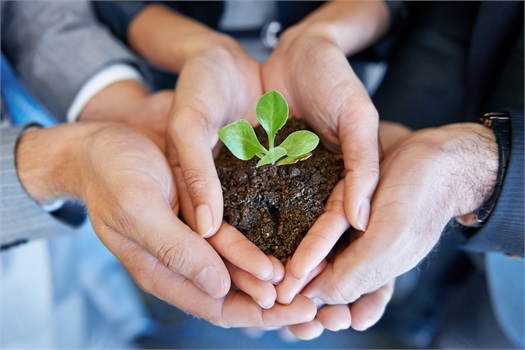 We strive to provide assistance in all realms of financial operations from basic bookkeeping needs to information technology support to succession planning and everything in between. Our client base is a wide range of entities from single individuals and estates to corporations and nonprofit organizations. Members of the firm also perform Peer Reviews. We represent clients in industries ranging from professional services to manufacturing. Our client bases stretches throughout New England. 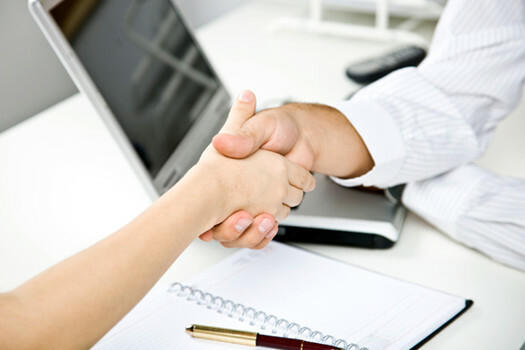 Whatever your situation or location, we can assist you in your personal or business finances. It is never too early or too late to reevaluate your financial situation. Get a jump on this year’s tax planning or amend prior year’s tax returns. Maybe its time to review your current accounting system to ensure you are generating the information you need. Please contact us and let us know how we can help you achieve your goals.